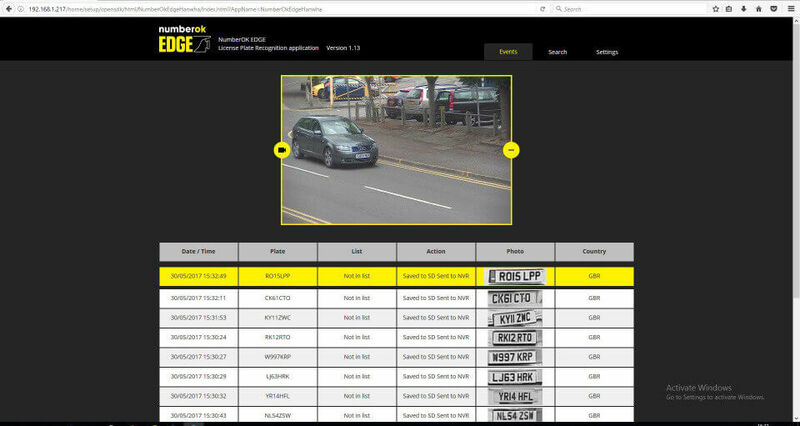 FF Group software can quickly collect data about recognized vehicle plates, make and model, and transfer it to FF Group Cloud service (Limbio PRIMM). Our team shared company new developments with Axis Communication partners on Axis Opens Days in Prague and Bucharest. 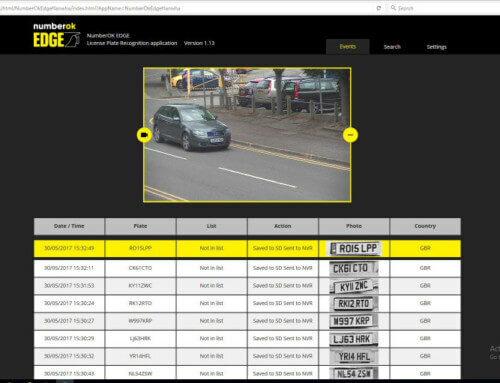 The latest version of NumberOK Edge High Speed ​​ACAP recognizes vehicles at high speed directly on camera, it also provides useful information to the police and municipal authorities by defining vehicle make and model. 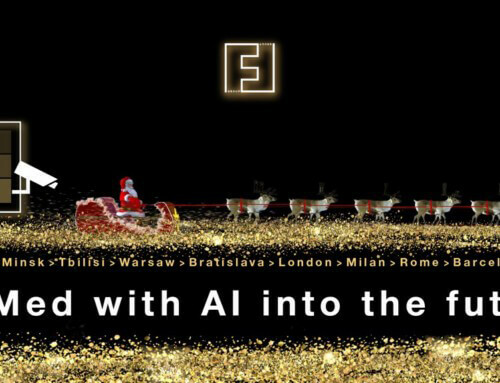 The so-called Traffic camera (Axis IP camera with pre-installed FF Group software) collects all necessary city traffic data, which is then transferred to the FF Group Limbio web service with subsequent reports as per required parameters. 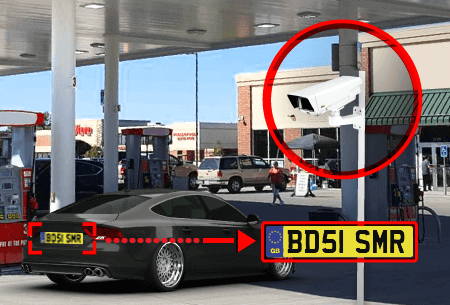 For example, the police can easily identify a vehicle with illegally changed plate and prevent or prosecute the violation. Both technologies raised great interest amongst Axis partners and a lively discussion dedicated to the Smart Cities across Europe.